We are very excited to present to you Behance’s annual Year in Review. 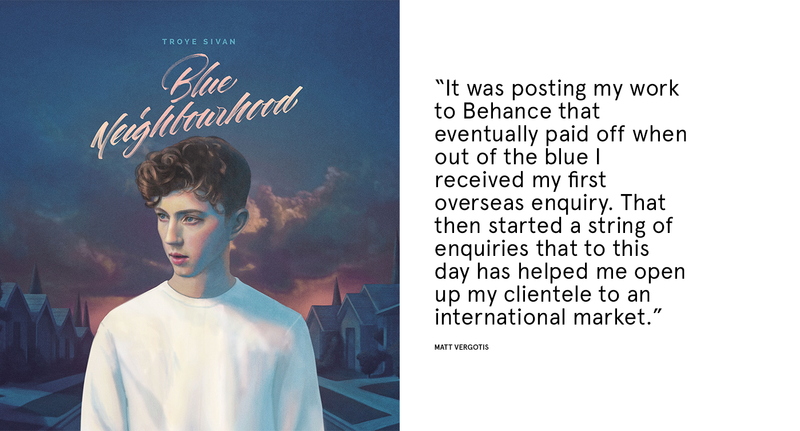 This is a time for us to look back on the astounding accomplishments you — the Behance community — have made. 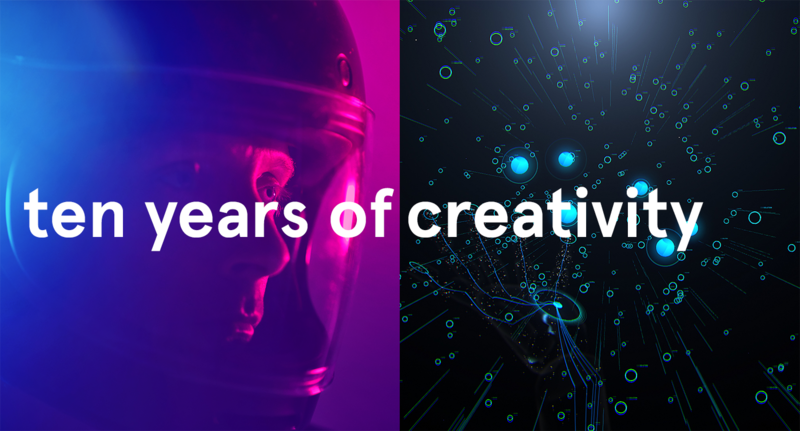 What makes this review unique is that this year marks Behance’s ten year anniversary. We decided to pause and reflect on the past decade with this vibrant community. By sharing your work and your stories, you’ve inspired millions of others around the world. As a celebration of this creative community, immerse yourself in these stories and journey back to where it all began.